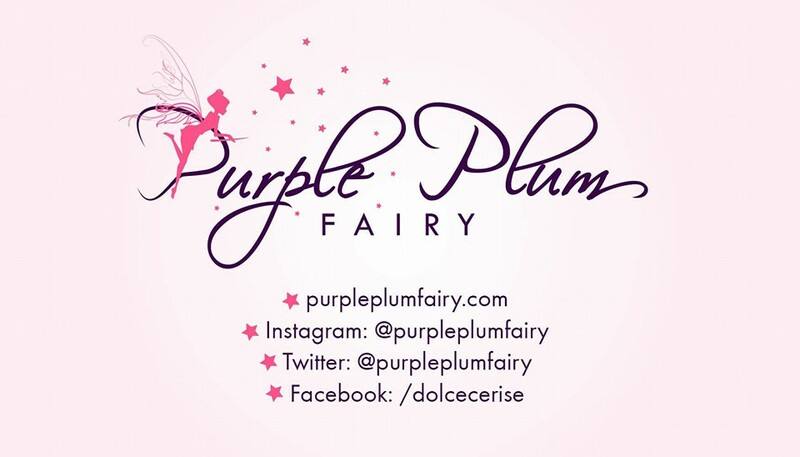 Purple Plum Fairy’s food blog, Security Blanket was invited recently to cover the 25th Silver Anniversary of MASFLEX held at the Le Pavillion in Pasay City. 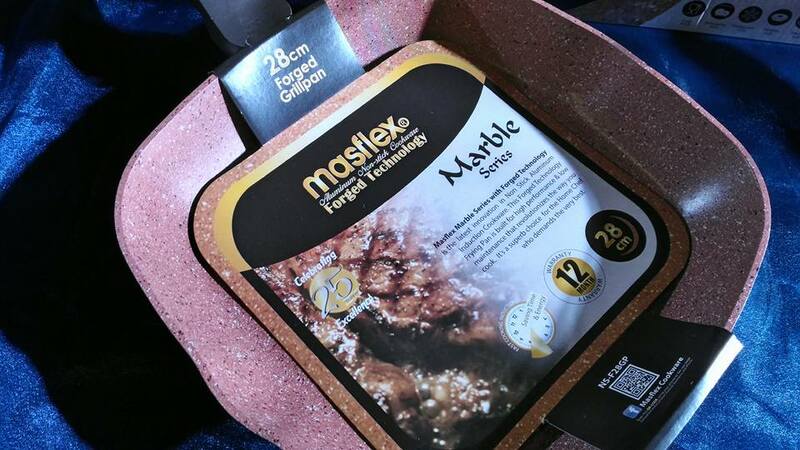 MASFLEX brand is one of the leading cookware brands in the country since 1989. 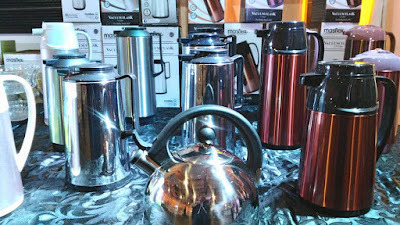 Back in the 80’s there were limited options for Filipinos for cookware, houseware, and kitchenware products. Either they were forced to buy very expensive global brands which majority couldn’t afford; or the other option was to deal with the lower-quality locally-made recycled scrap material cookware that posed a health risk. MASFLEX was derived from the vision to find market solutions to meet the demands of a Filipino homemaker. 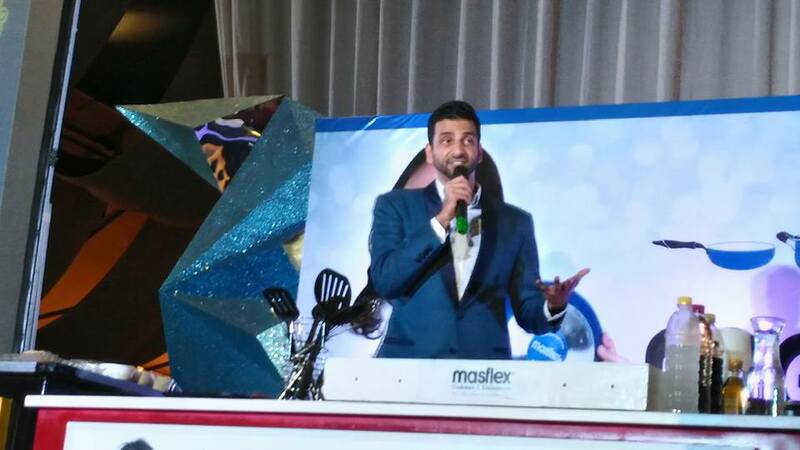 MAS was taken from the ‘Mass Market’ as they were trying to reach out and help the consumers in this product category. 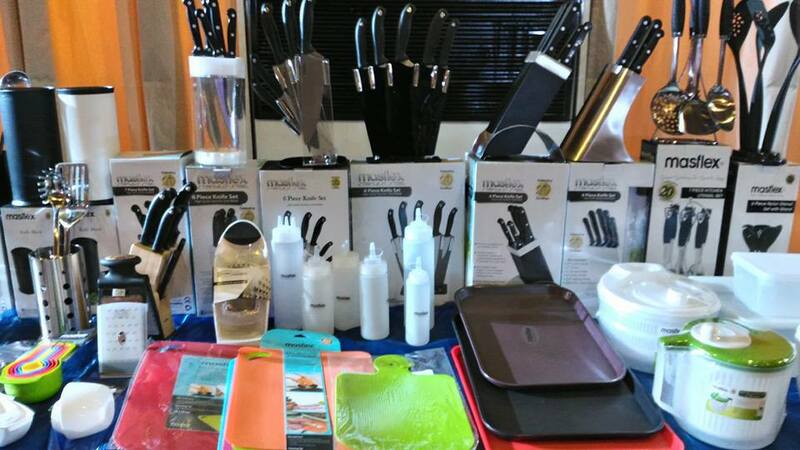 FLEX on the other hand, stemmed from the word ‘flexible,’ which was what the brand was trying to achieve, flexibility in terms of providing innovative solutions that were both affordable and of good quality for the Philippine market. 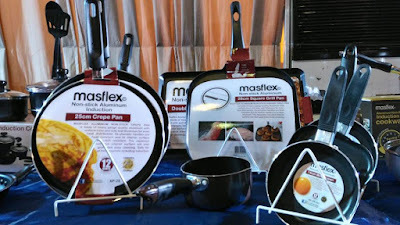 MASFLEX is now celebrating their 25th Silver Anniversary having been successful in being the primary mover in kitchen tools and currently holds strongly in the houseware, cookware and kitchenware industry in the country. It continues to bring forth new and innovative technology solutions in the cookware industry. MASFLEX is very proud to have their latest brand endorser, MS. Nancy Reyes-Lumen, as their first ambassadress for the brand as part of their 25th year anniversary celebration. 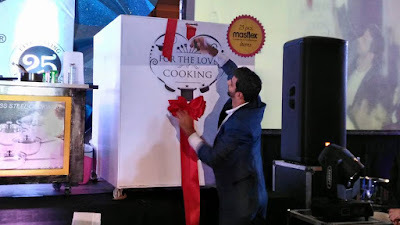 MASFLEX had always wanted someone who has had many years of culinary experience as well as genuine love and passion for both food and cooking. 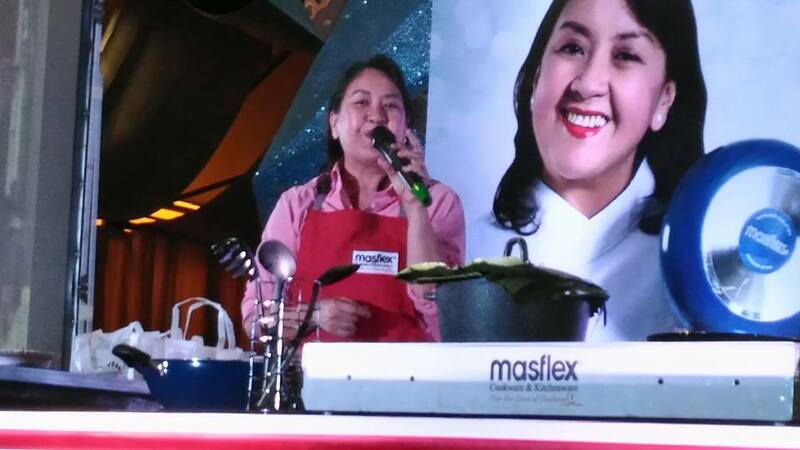 Chef Nancy Reyes-Lumen, the so-called “Adobo Queen” herself was nonetheless the perfect choice. 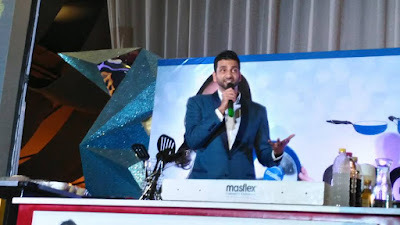 During the said event, Ramesh Trading who owns and manages MASFLEX also held raffles where one lucky guest won P25,000 worth of MASFLEX products! 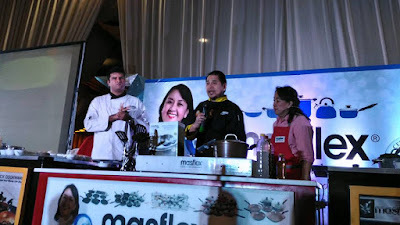 Others won prizes courtesy of the generous event sponsors. 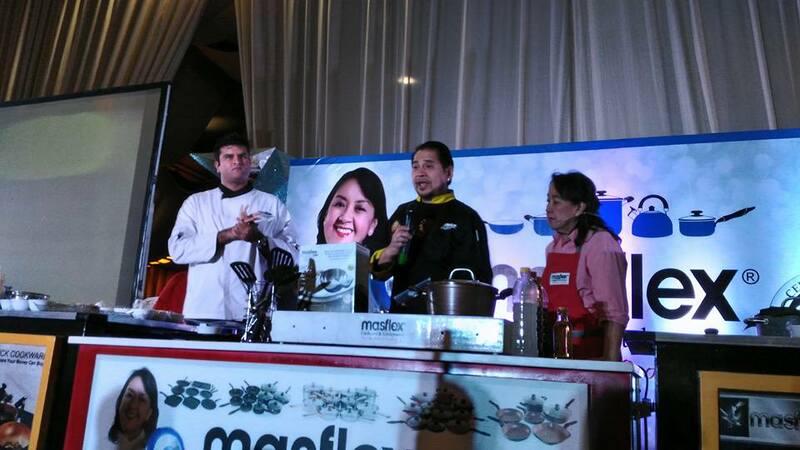 In fact, nobody went home empty handed as all attendees received a MASFLEX 22cm stir fry non-stick pan along with other items. Adobo Queen and Chef/Band Lead vocalist Nancy Reyes Lumen sings Dancing Queen and Buttercup during the said event. 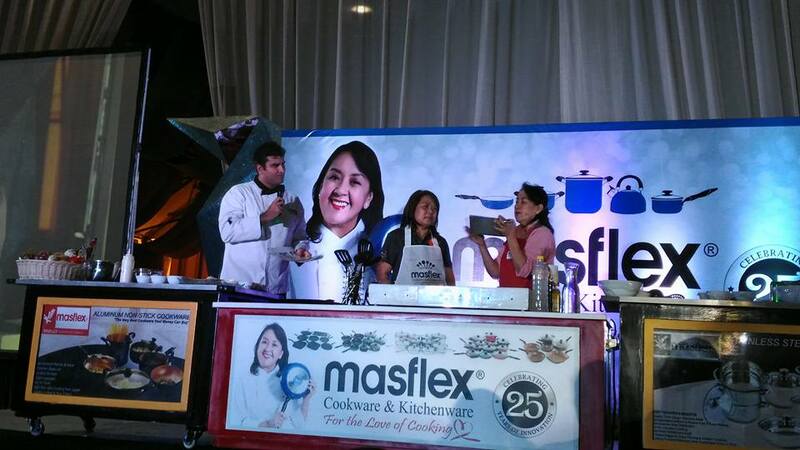 Chef Nancy was grateful that MASFLEX had personally chose her to be its brand ambassador. According to her, "I only agree to endorse brands I do believe in or those that support my advocacies. My relationship with MASFLEX is sincere – we mutually respect each other. 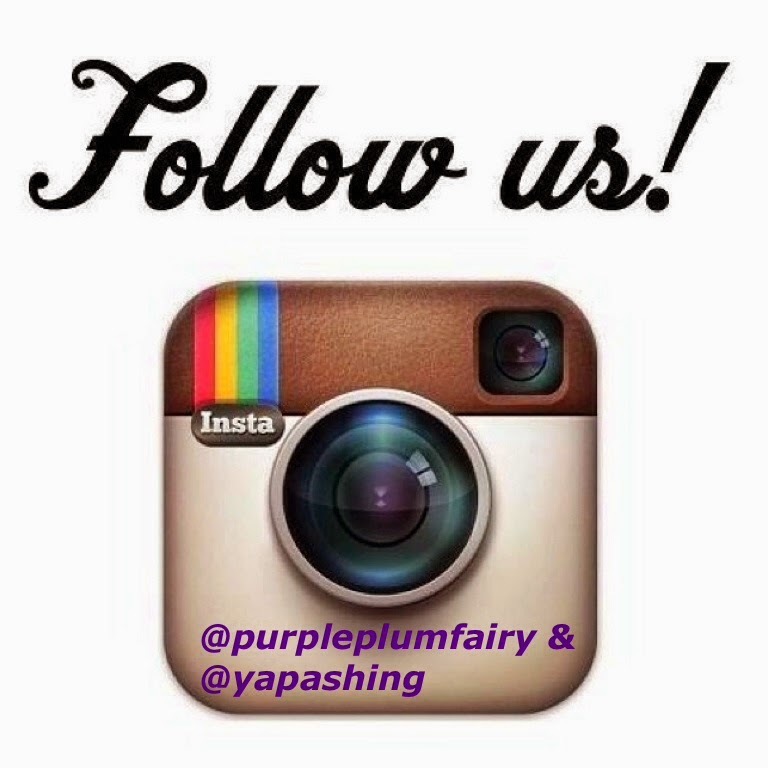 I love pots and pans that make my kitchen happy and I am one person who gives kitchen wares as gifts." 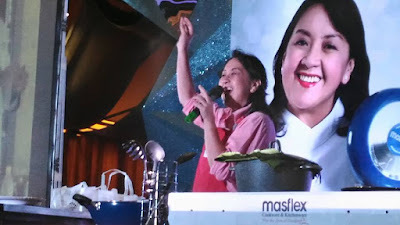 For Chef Nancy, both she and MASFLEX brand had the same advocacy--that of helping moms and consumers to make kitchen work a lot easier and convenient, all for the love of cooking! For some recipes which Chef Nancy had shared during the event, please click here for her Chicken Kinulob recipe or her Bibingka Ube Crepe Cake recipe.